Thinking of a perfect Father’s Day gift can always be a little tricky. Does he really need anothertie? This Father’s Day, give him something he would probably never buy for himself: the gift of pampering! Check out our picks for the greatest grooming gifts, after the jump. We’ve sung the praises of the Foreo LUNA in our Mother’s Day gift guide, and it’s so awesome that we’re recommending it for dad too. The innovative cleansing brush now comes in a version specifically for men, prepping the skin for a closer, smoother shave. Plus, you can set it to anti-aging mode, which reduces the appearance of fine lines and wrinkles. 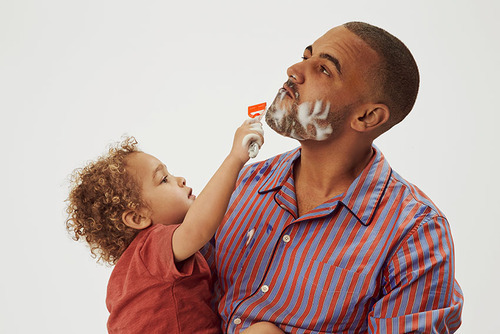 This adorable gift is perfect for Dad and the son who wants to be just like him. 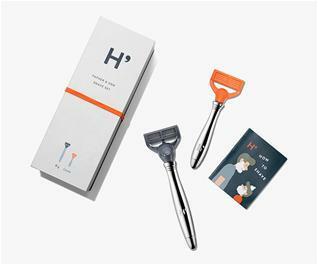 The Harry’s Father & Son Shave Set comes with two razors: one real, one toy…it’s never too soon to teach the art of clean grooming. It’s a great pick for the Kodak moments alone! 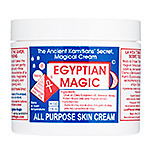 The cult classic multipurpose cream Egyptian Magic has truly earned its stellar rep. The all-in-one formula uses natural ingredients like olive oil, beeswax and honey to revitalize and heal virtually any skin issue you may have. Buy a tub for Dad, and get one for yourself while you’re at it. They may not admit it, but most men enjoy getting groomed just as much as anyone else. 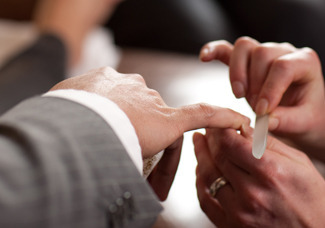 So why not treat Dad to a Manicube Clip & Clean? In case you haven’t heard of the innovative Manicube, it’s basically a manicure service that comes to your office for a quick, easy and convenient mini-pampering. The men’s version only takes 15 minutes…schedule a few appointments for him. He’ll definitely appreciate it! 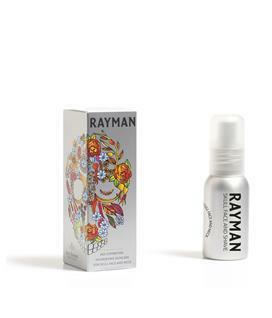 RAYMAN by Ray Simons is a 3-in-1 skincare product. With men, less is more. They want one product that can do it all, and this is the best of the best. The oil soothes the skull (an often forgotten and sensitive area), face and neck, and also works as a shaving oil! The perfect gift for the active dad! 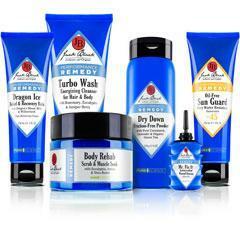 Jack Black’s Complete Performance Set features the ultimate sports therapy skincare regimen. All of the products in the collection are designed to fight fatigue, invigorate senses and keep you going! For more ideas, visit Pampadour.com!